About the Community of Stevenson Ranch. 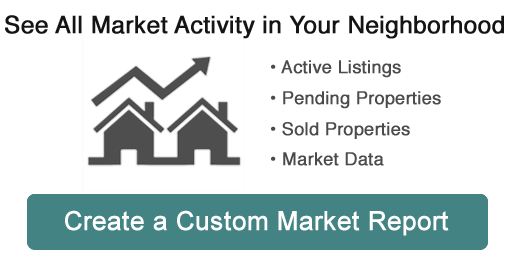 Stevenson Ranch real estate, located in Santa Clarita Valley, is a suburban dream full of beautiful homes, friendly neighbors, and beautiful nature and scenery. Since the community is located amidst the Santa Susana Mountains while still being right on the side of the Interstate, you get small town country charm, while also being minutes away from shopping, dining, and entertainment set in more urban environments! It is perfect for anyone who craves the natural tranquility of the fresh air, but loves a good downtown jaunt from time to time. 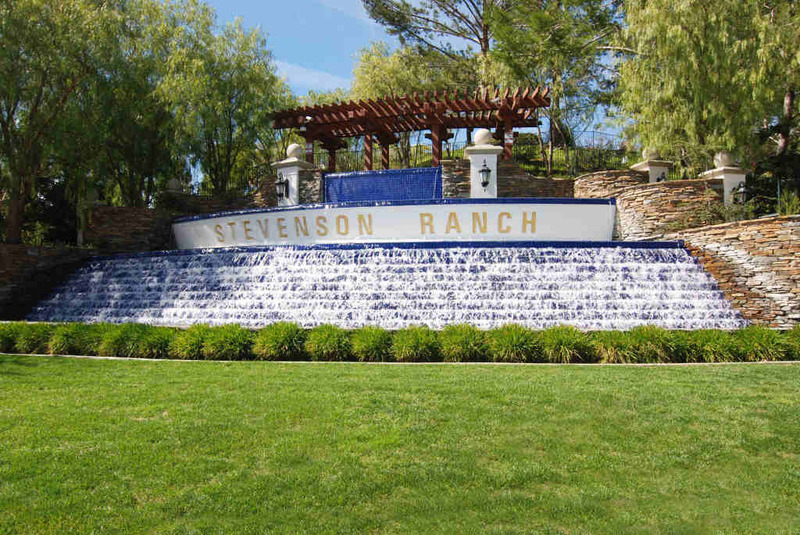 Stevenson Ranch property is listed in the top 20 on Money Magazine's list of top places to live, and with good reason. The old mining town (formerly known as Mentryville), is now a master planned community with award winning schools and health conscious marketplaces and community programs. Schools ranging from kindergarten to high school promote high standards within the young community, and with the local history of Stevenson Ranch, students can get an incredible education with resources found right in their hometown. The Valencia Marketplace and Stevenson Ranch Shopping Center are a convenient stop for any need you might have while in Stevenson Ranch, whether you're visiting or a local! Six Flags Magic Mountain lies three miles north of Stevenson Ranch, making it a popular place for any family in the area! With warm summer weather, it's a great place to go out and experience the sunlight and warmth in a fun way! Grab a bite to eat at any of the widely diverse food options, or go shopping at any of the conveniently placed storefronts located throughout Stevenson Ranch real estate! Convenience is the way of life in Stevenson Ranch, and it's the perfect place for anyone who prefers a simpler way of life, while still having access to what makes the California coast such a wonderful place to reside.